Present your beverage in style with our handleless pourers. 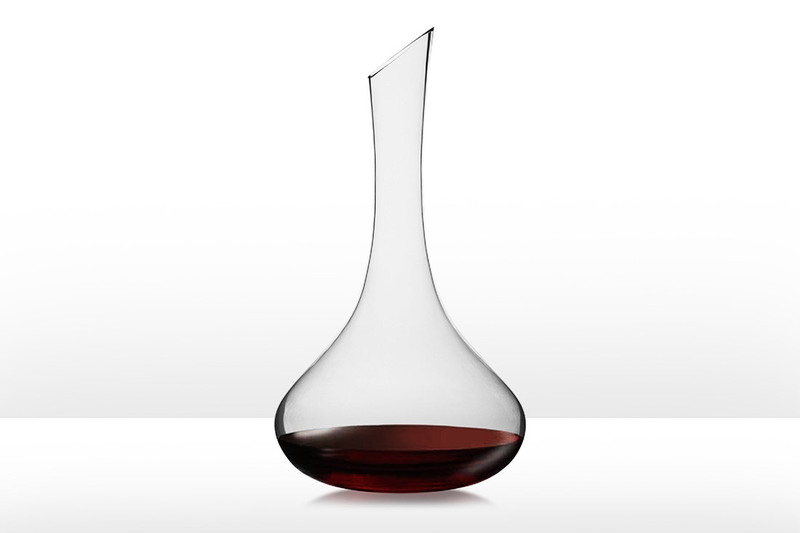 Whether you’re after an elegant table top display for an expensive bottle of wine or an ideal water pourer, our range of versatile carafes are a great option. We offer a wide range of styles from smaller 250ml to lager 2L options of handleless carafes. We can also provide a selection of handle styles great for events and hospitality. We can custom brand any size or style with full colour printing or engraving. Our customised approach to designing your logo allows for creativity and quality to come together creating a great finished product for your brand.